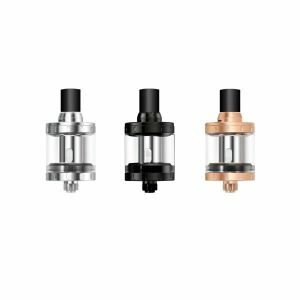 The Innokin Crios Tank performs well, looks good, and doesn’t cost much money. This product is the best of all worlds. 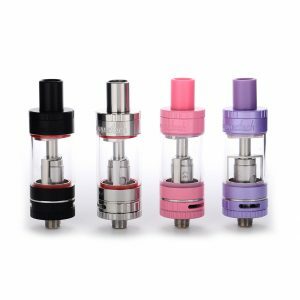 The Innokin Crios Tank was a creation that’s meant to be the low price with good performance and even better airflow. It’s a relatively small tank that comes off as simple, which means it doesn’t have any revolutionary traits. 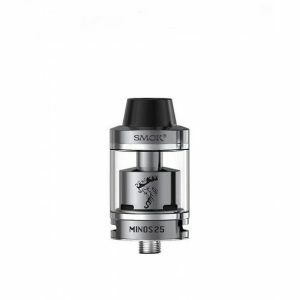 This is a sub-ohm tank that takes the original formula and attempts to make it as good as possible. It’s sleek with the attitude of some of the larger tanks. So this product is available in two distinct colors: a silver one and a black one. 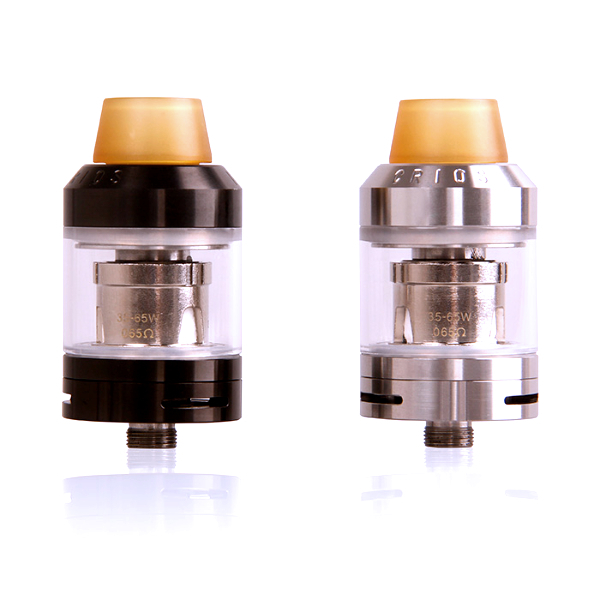 The drip tip on it is a pale yellow color. The tank has great airflow, allowing it to give a wonderful amount of flavor. With a 24mm diameter and a short form factor, this Innokin product looks good on any mod. With the purchase of the tank, you get the Crios Tank itself, a User Manual with all details on how to use the device, and a bunch of spare parts just in case you lose something important. Now to get into some of the more number related portions of the description. To start off, the Crios uses BVC 0.65 ohm coils. These were engineered to be in favor of flavor rather than cloud production but still does it quite well. This is a device that is able to hold 4mL of juice, enough to enjoy all throughout the day. It’s also a top filling tank, so when you run out of juice, it takes mere seconds to fill it up once again. On top of that, the previously mentioned airflow is adjustable, so you’re able to change what kind of draw you get. The recommended wattage is between 35 and 65 watts, which is quite nice with this relatively inexpensive product. 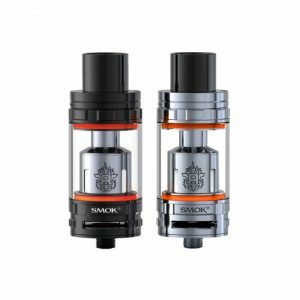 So, to conclude, if you want a low price sub-ohm tank that performs well in most situations, this is the one for you.